While Angela was on her first trip to Central America, she realized the importance of traveling as a tool of positive impact in a person’s life. Since then it has been her passion to travel, discover new places, learn about new cultures and education. She believes that education and leadership throughout outdoor experiences build citizens of the world. 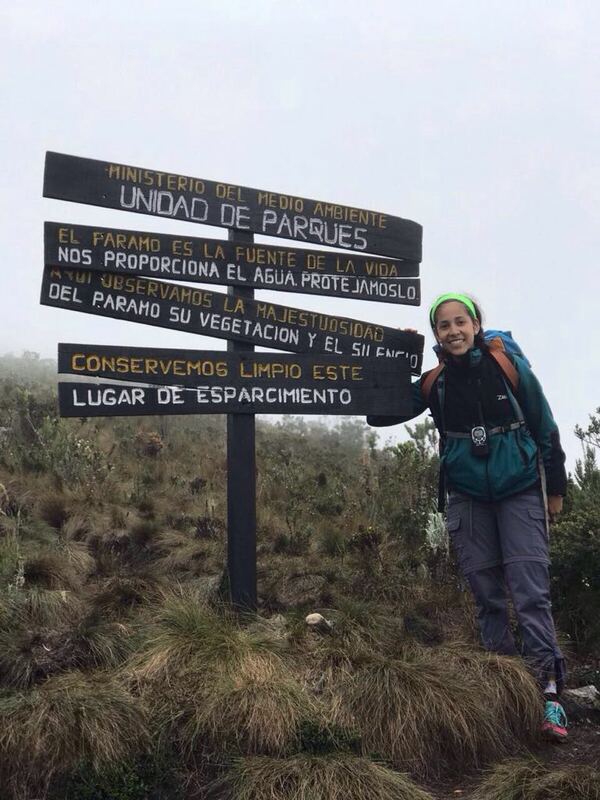 She has had the opportunity to live abroad, work in summer camps, volunteer in a number of social and sports projects, and travel with students around Colombia and other countries. Currently I work on the marketing and sales team of Zambo, Envoys’ partner company, and graduated with a degree in Business Administration and Urban Planning.